Ballistic-level protection in Clear, Light Rust, and Smoke Gray lenses. 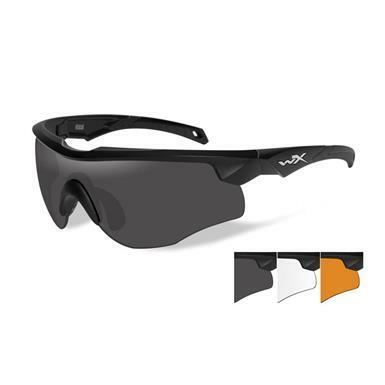 With 3 sets of shatterproof lenses, these are the only shades you'll need for 'round-the-clock missions. On bright days, pop in the Smoke Gray. Overcast? Go with the Light Rust. When night falls, swap them out for the Clear lenses. All 3 meet every standard under the sun for durability…and speaking of the sun, they offer 100% UVA/UVB protection. 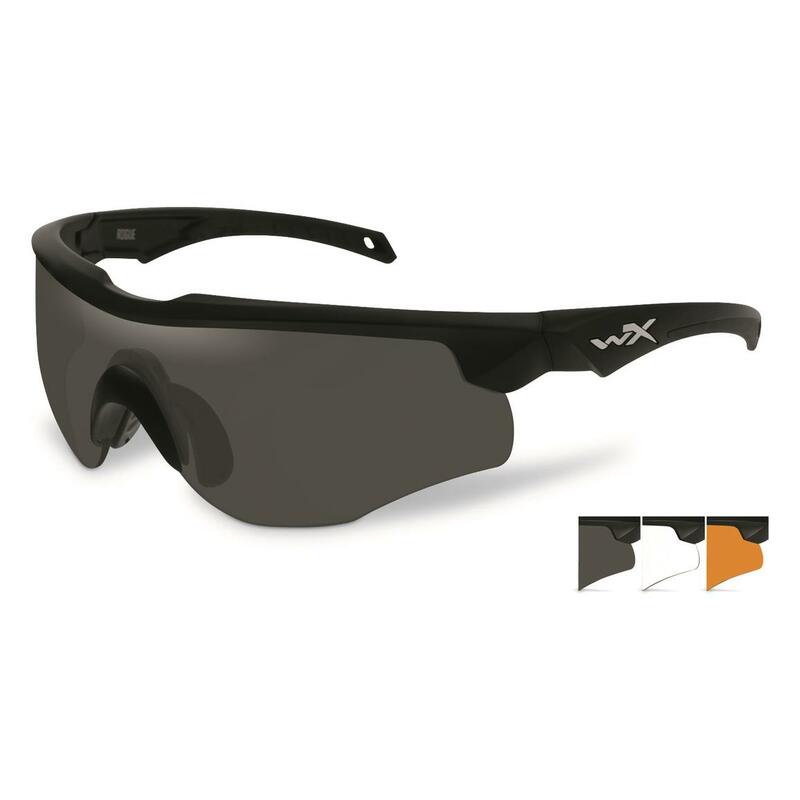 Get your Wiley XTM Sunglasses before your next mission!